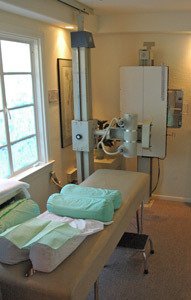 We use state of the art equipment in our Davis Chiropracic office. In certain circumstances we make exceptions. It just depends on your unique situation. Don’t wait! Contact Wilson Chiropractic today to get started with care.